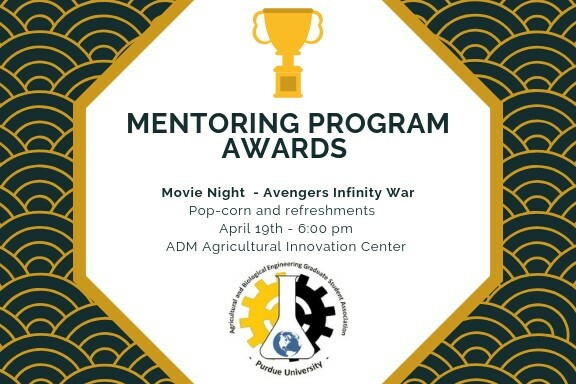 I will like to invite all of you to our ABE GSA – Mentoring Program Awards. We will celebrate it by getting together in a Movie night! So do you want to get time off and update you before the Avengers Endgame Premiere? This is the time to do it! Please fill up the form on the link and feel free to invite other friends!